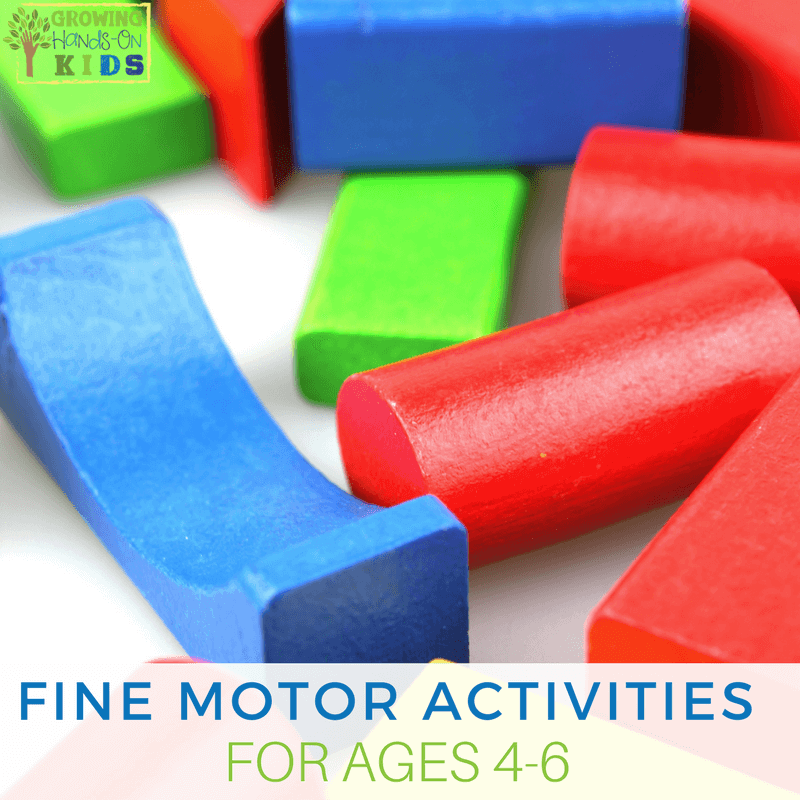 Here are some fine motor activities that help to develop fine motor skills for ages 2-4. 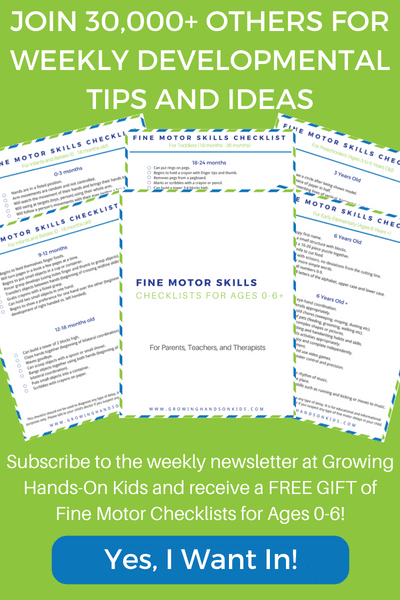 Please refer to my Age Appropriate Skill List for ages 0-6 to see what are age appropriate fine motor skills for your child. For review, let's look at what your two to four year old should be working on. 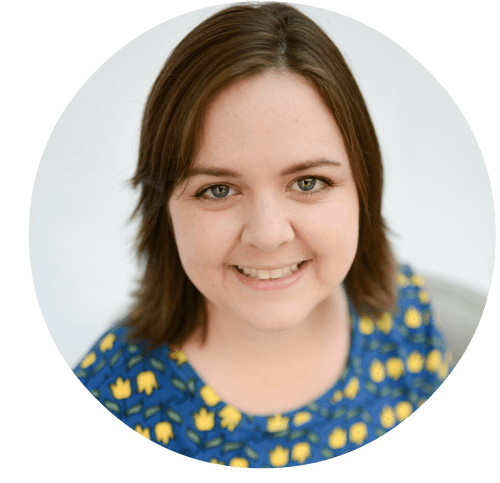 Next to each item, I will have tips and ideas for you to help facilitate those skills. 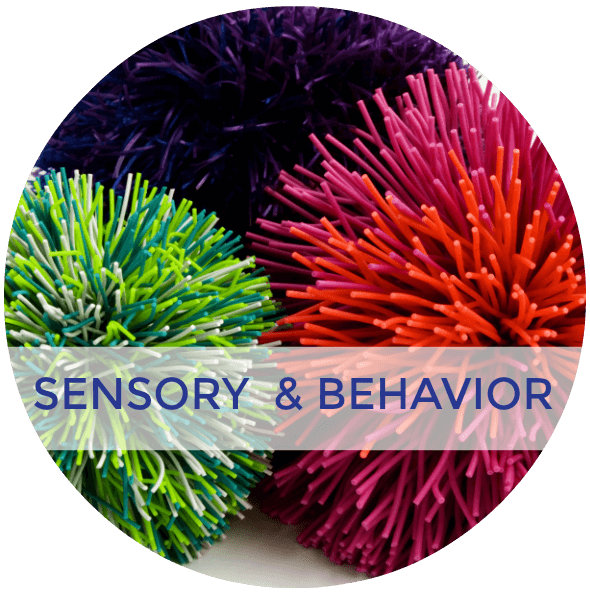 strings large beads – Make sure you use large size beads that they can fit their hand around. 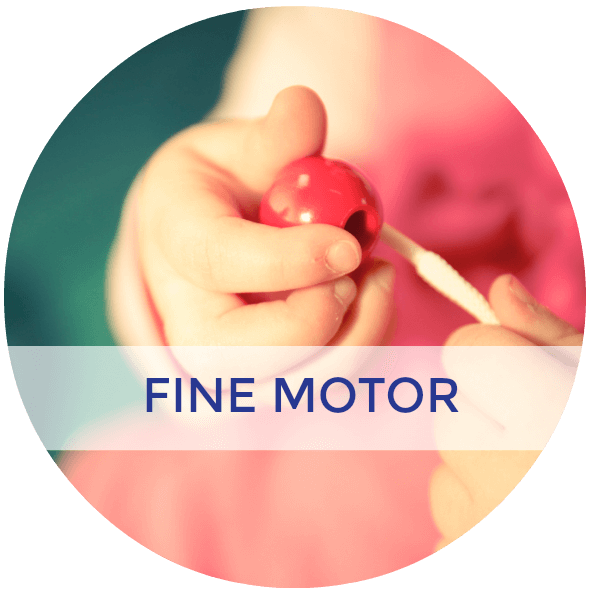 Begin to encourage them to use their pincher grip (thumb, index and middle finger) to pick up items. 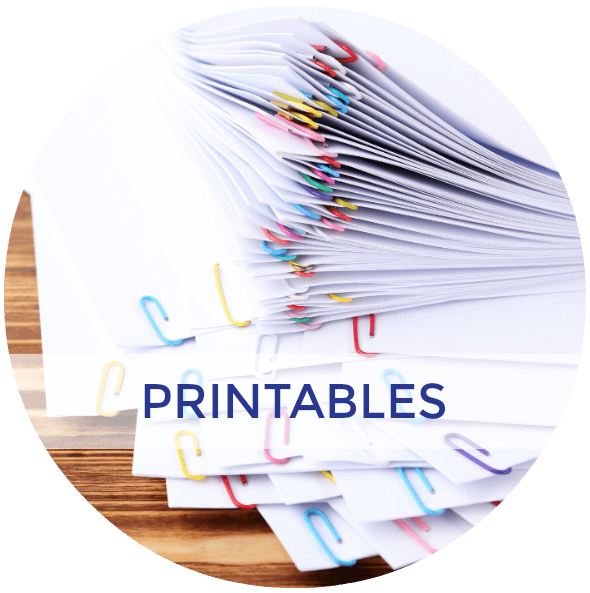 snips paper with scissors – Choose a theme, like shapes or colors and help them make a picture collage. 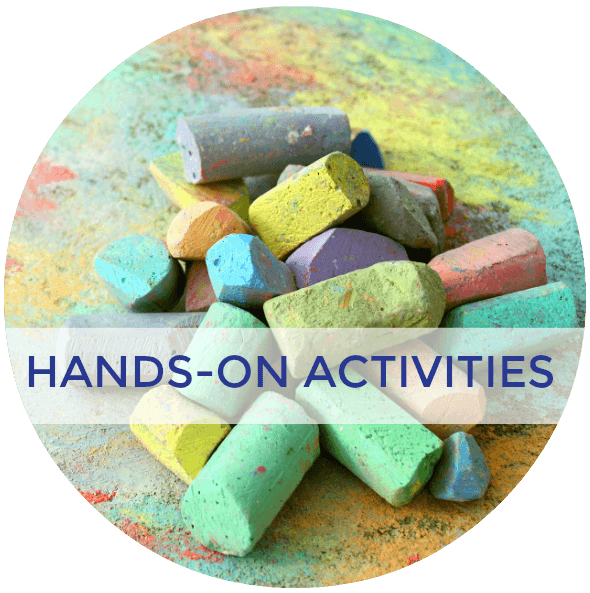 rolls clay/playdough into “snake” – Begin making basic shapes with the play dough; lines, circle, cross, square shapes. can draw and copy a horizontal line – For my kids at work, I use the terms “Straight line down.” and “Across” (make sure they start left to right). You always want to give a model and repeat the directions when they copy you. able to complete simple puzzles – Start to 4,6 and 8 piece puzzles. Once those are mastered go on to 12, 18, and 24 piece puzzles. 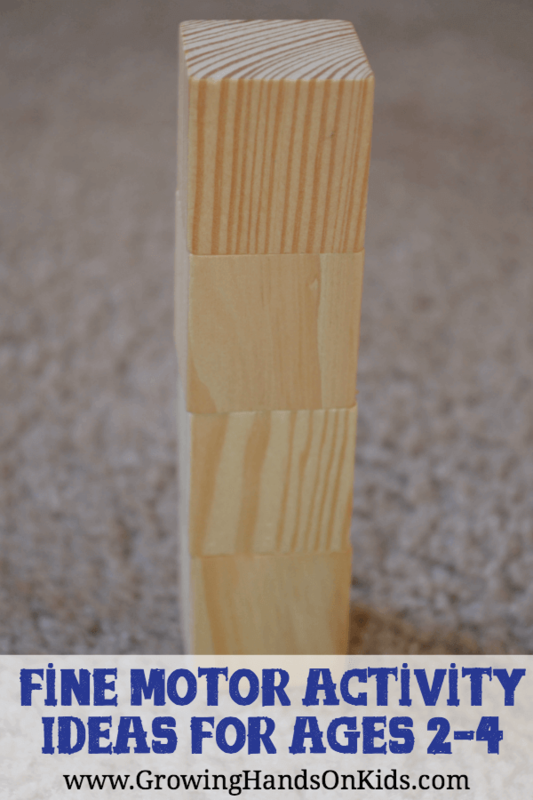 can build a tower of nine small blocks or more – Boys will especially love this! Be sure to let their imaginations be the lead! Houses, towers, anything they can think of! 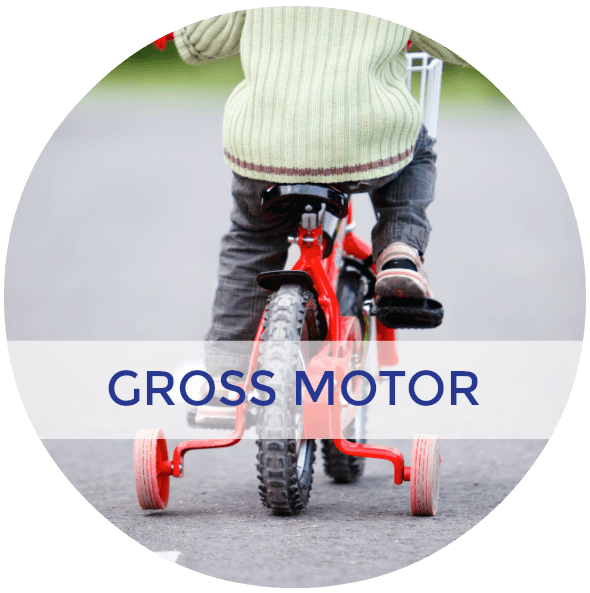 Be sure to encourage using the pincer grasp (thumb, index, and middle finger). can get himself dressed/undressed independently; only needs help with buttons; still confuses front/back for clothes, and right/left for shoes – This is self-explanatory. Practice makes perfect! To work on sequencing the right steps, have them dress dolls, paper dolls, or animals. can feed himself with little or no spilling, drinks from a cup/glass with one hand – I don't know many kids that don't get dirty at all when eating, haha! But it is definitely a skill to work on! Work on holding the spoon and fork correctly. can pour his own drink from a pitcher if not too heavy – Practice carrying heavier objects, picking up toys, small boxes. 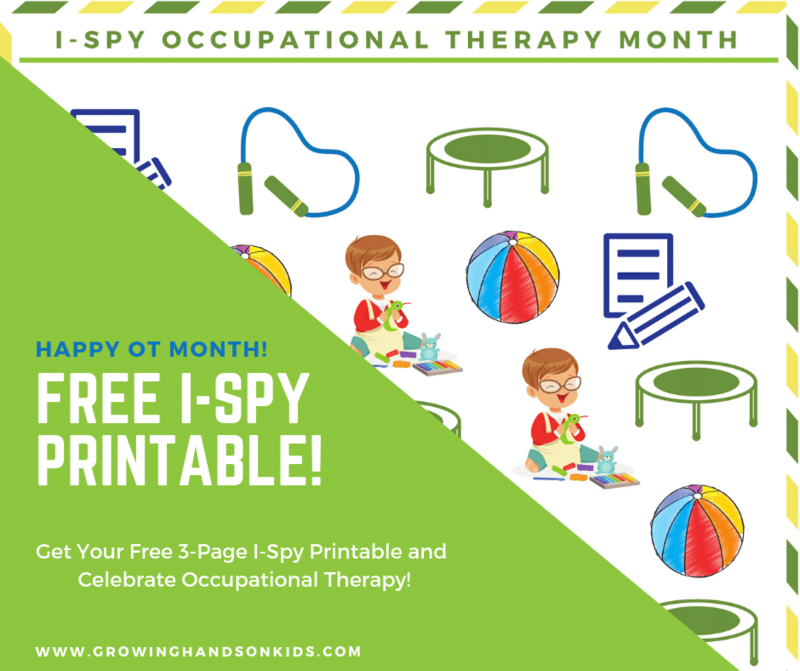 can place small pegs into small holes – Practicing this skill with clips, snaps, and clothespins will help to develop the pincer grasp needed for this skill. able to string small beads – This is a great skill to work on practicing left to right, and especially crossing midline (the ability to cross your left arm to the right side of the body and the right to the left side). Be sure that if they start the bead with their left hand or right, that same hand goes across the whole length of the string. 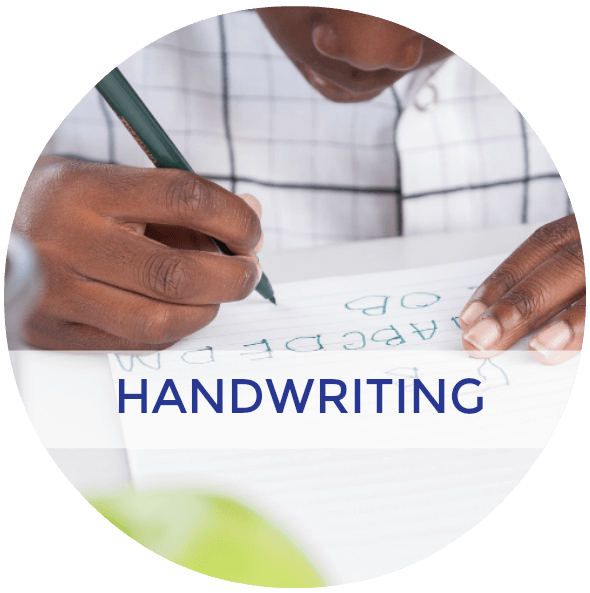 can hold a pencil with a “tripod grasp” (3 fingers), but moves forearm and wrist to write/draw/color – Refer to my post of finger grasp for proper grasp pictures. 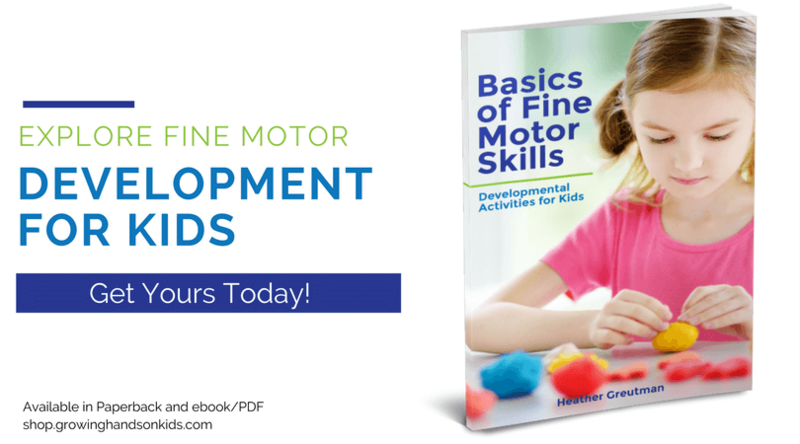 You can find many more activity ideas in my book Basics of Fine Motor Skills – Developmental Activities for Kids. 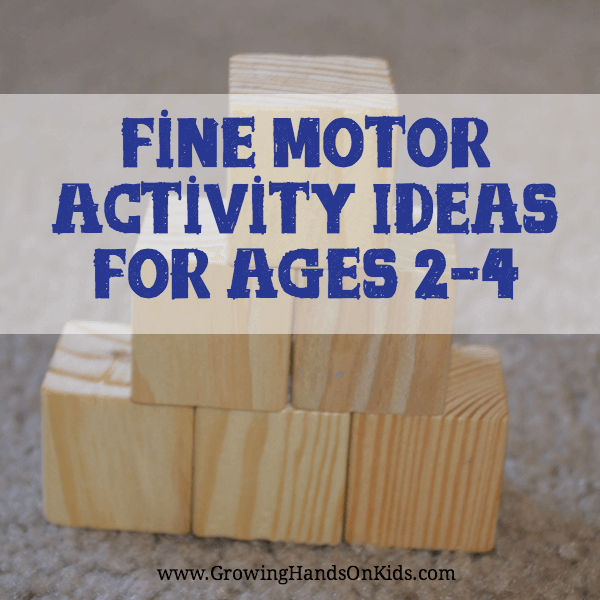 I also have a Pinterest board with more ideas for fine motor skills for toddlers.